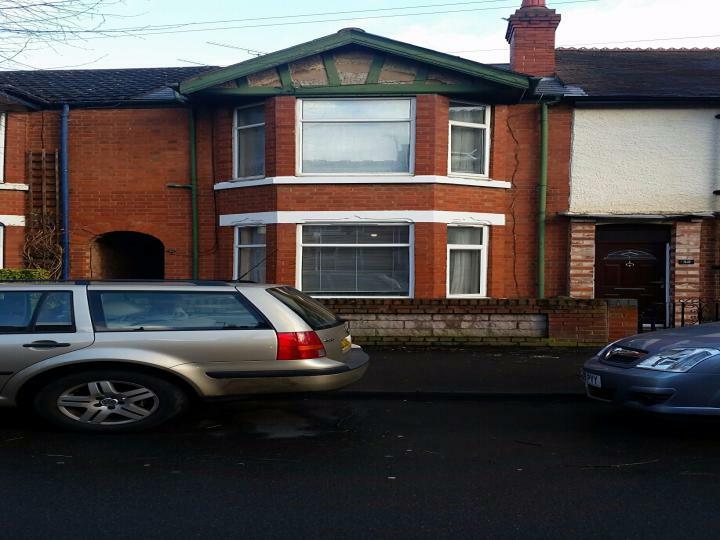 QT Homes are pleased to present this spacious first floor bedsit on Marlborough Road, Nuneaton. 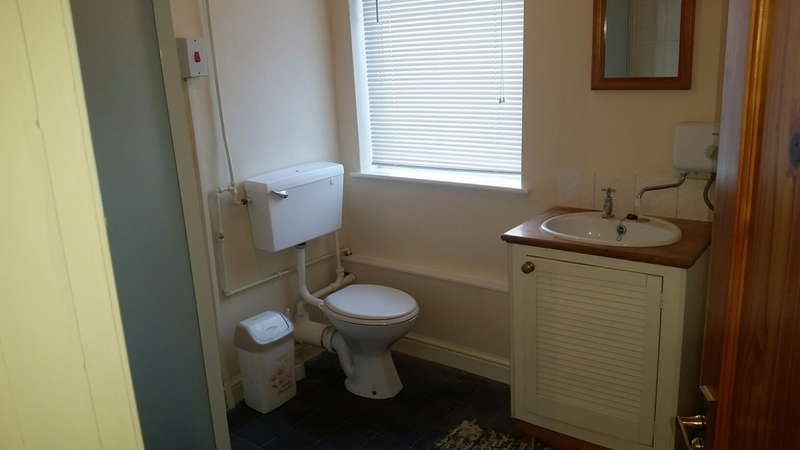 The bedsit is clean, well presented and also benefits from being fully furnished with Sofa, single bed, chest of drawers as well as cooking and washing appliances. 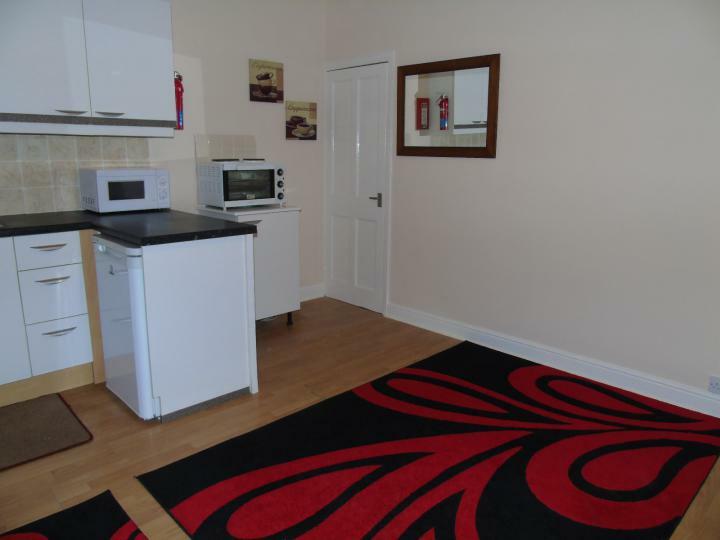 The flat has electric heating, double glazing, laminate flooring and a clean, modern fitted kitchenette. There are two bathrooms within the property. This flat would have sole use of the second bathroom if occupied by a single woman or couple. Marlborough Road is a short walk to Nuneaton town centre and is close to local amenities including News Agents, Lidl, chemist, Doctors as well as the local hospital. The rent stated on the advert is for a single person and includes rent, council tax and water (Electric top up can be purchased from the landlord when rent is collected on a Saturday). 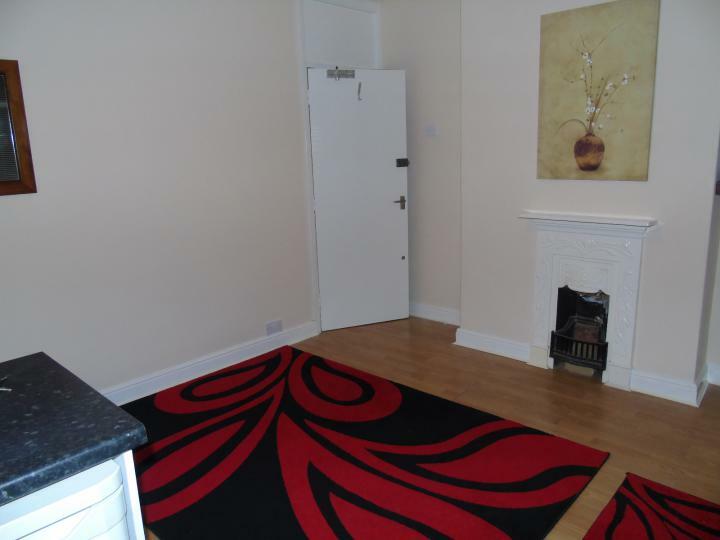 If the property were to be let to a couple, the rent would be £92/wk. 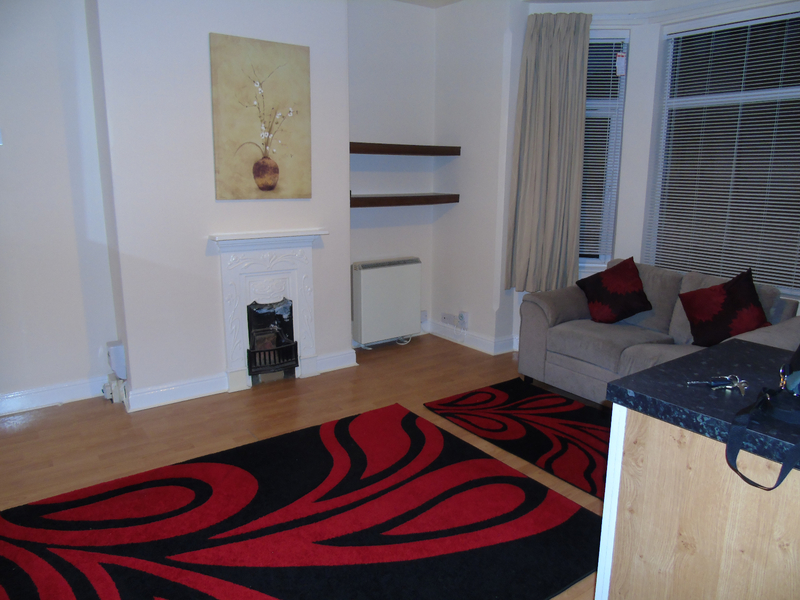 Viewings available after 3:30pm on weekdays. Viewings by appointment only. QT Homes are pleased to present this spacious first floor bedsit on Marlborough Road, Nuneaton. 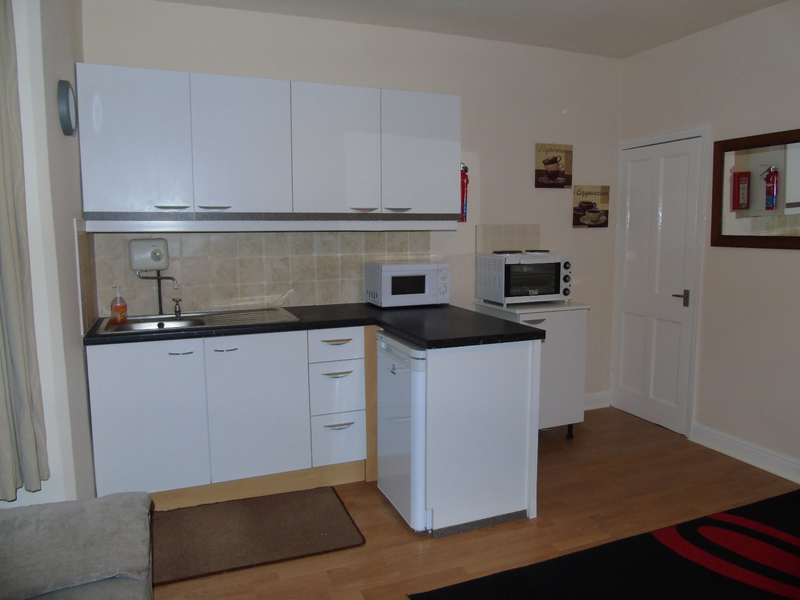 The bedsit is clean, well presented and also benefits from being fully furnished with Sofa, single bed, chest of drawers as well as cooking and washing appliances. The flat has electric heating, double glazing, laminate flooring and a clean, modern fitted kitchenette. There are two bathrooms within the property. This flat would have sole use of the second bathroom if occupied by a single woman or couple.